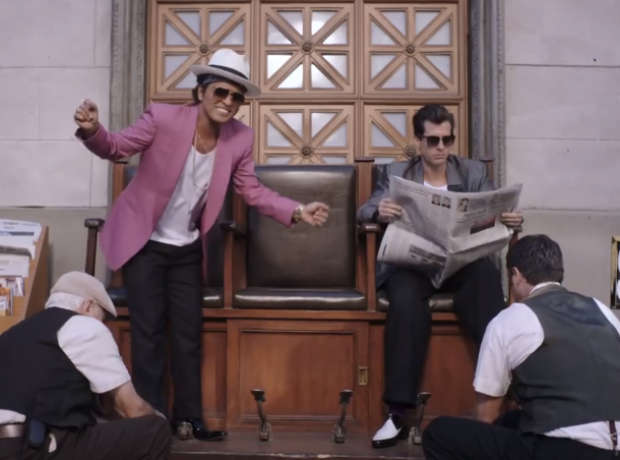 'Uptown Funk' charted at its lowest chart position since its release. 8. 'Uptown Funk' charted at its lowest chart position since its release. It's not exactly the worst news as its lowest position is No.3!